Sanchez and Romer partnered up in what seemed to be a promising opportunity to put Honduras on a path to socio-economic development. But just a year later, their idealistic project seems to have fallen irreparably apart. Two NPR reporters recently traveled to Honduras to investigate what might have gone wrong. When starting from scratch, this city feel can be created by relying instead on a pre-determined set of rules, procedures, or algorithms – in other words, a charter. 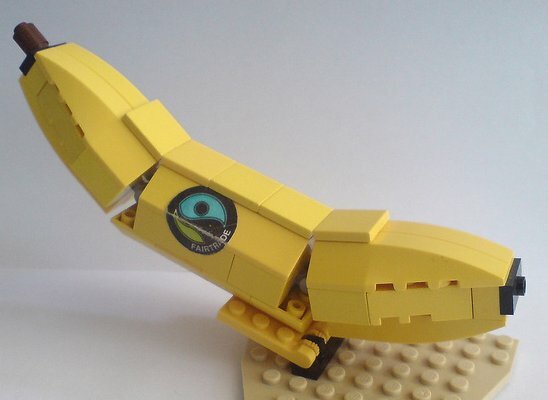 But what makes Romer’s charter unique – and slightly more complicated than its LEGO equivalent – is its reliance on international guarantors; on the guidance of developed nations. It has prompted fellow economists to accuse Romer’s plan of neo-colonialism. Yet Romer insists that his proposal is different. Essential to the success of a charter city, he claims, is the notion of choice. A country must freely choose to invite foreign investors into a joint venture of city-building, and individuals must freely choose to join the new community and abide by its charter. Without coercion, Romer states, one cannot speak of colonialism. Hondurans, however, disagreed. They felt belittled, turned into guinea pigs for a project construed by the international media as a North American scholar’s brilliant solution to the problem of poverty. Sanchez and his team responded first by reducing Romer’s involvement in the project; then by calling a stop to it altogether. In a recent episode of This American Life, the Planet Money team asks: was this simply a petty disagreement over who should get credit for this plan? 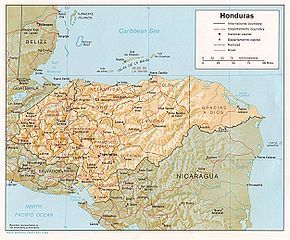 It is worth asking, then, how much choice a country like Honduras really has in asking developed countries for help in combating poverty and corruption. In sum, the story of how this project failed is not so much an illustration of how petty misunderstandings can ruin an idealistic project, but rather a lesson in the importance of looking back when you’re thinking about the long-term future, and acknowledging the ways in which your path through history will shape the course of your future.